How would your business like to be a sponsor? We are currently looking for businesses interested in sponsoring the Senators for the upcoming year. carefully look over the enclosed sponsorship information. sportsmanship, fitness, and determination to name a few. We appreciate each of our sponsors and thank you for supporting our kids and program. Be sure to sign up for Coach Vince's mini camp at the Grundy Arena! 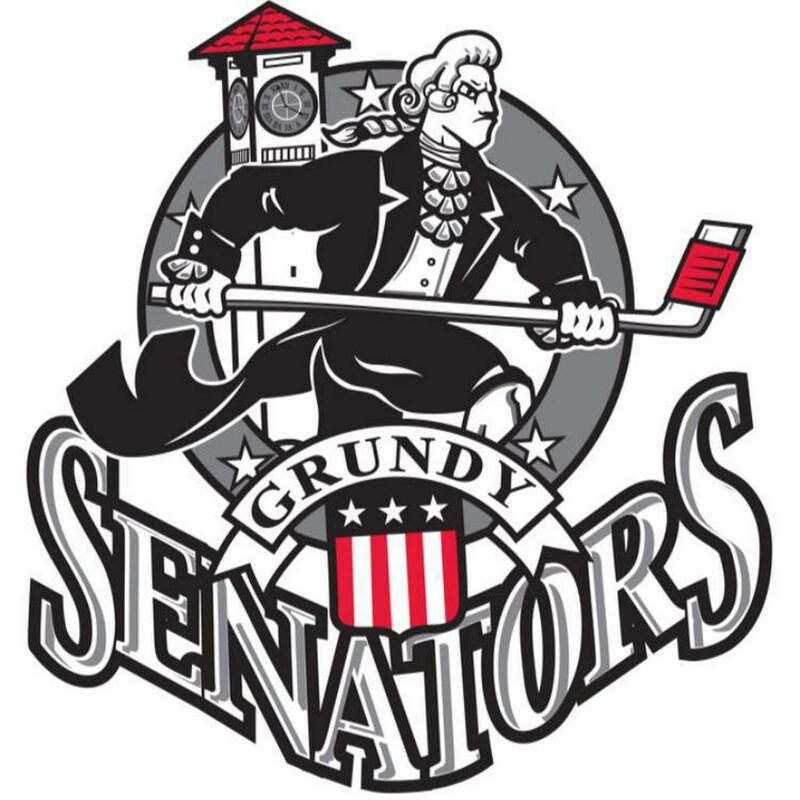 The Grundy Skate Shop is the place to get Grundy Senators Ice Hockey Apparel! The Grundy Skate Shop is family owned and operated. Owner, Bill Keyser, has more than 20 years’ experience in the hockey industry with as many years' experience in sharpening skates. Each pair is custom sharpened at the hollow of your choosing. We are very excited about our first full hockey season here at the Grundy Arena and have been stocking the store to gear up for it. We offer a full line of hockey equipment with our inventory growing every day. 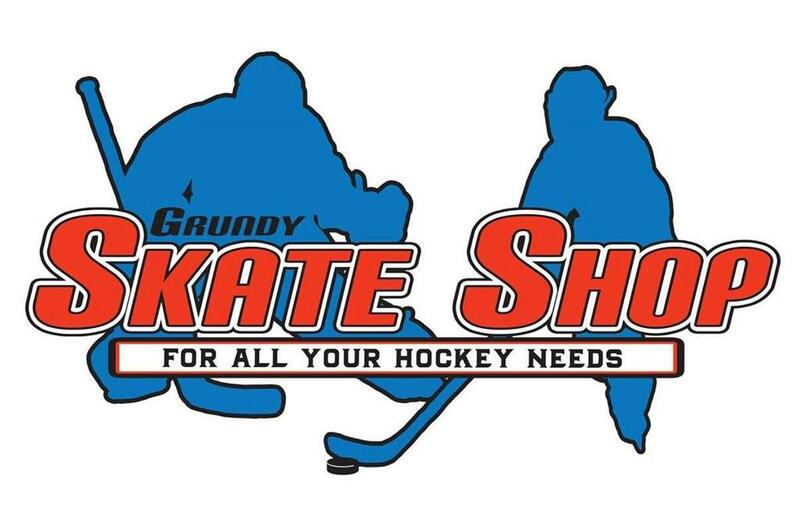 We hope to provide the Grundy Arena with a quality pro shop you can trust for all your hockey needs. We look forward to doing business with you and hope you stop in to check us out. If you don't see it in our store, please ask. It is most likely something we can get for you within a couple days! 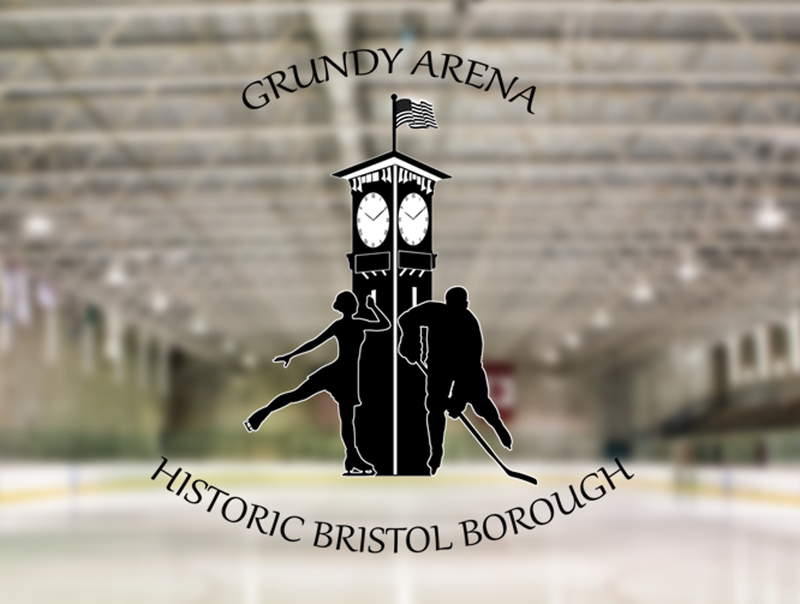 Your support is greatly appreciated in helping us to keep the convenience of a pro shop here at the Grundy Arena, as we have been lifelong patrons at the arena as well. All classes $5 for Senators & Grizzlies! Owner of Ztending Journey John ("Coach Z") has 30+ years of playing and coaching experience, having started playing at the age of 3! 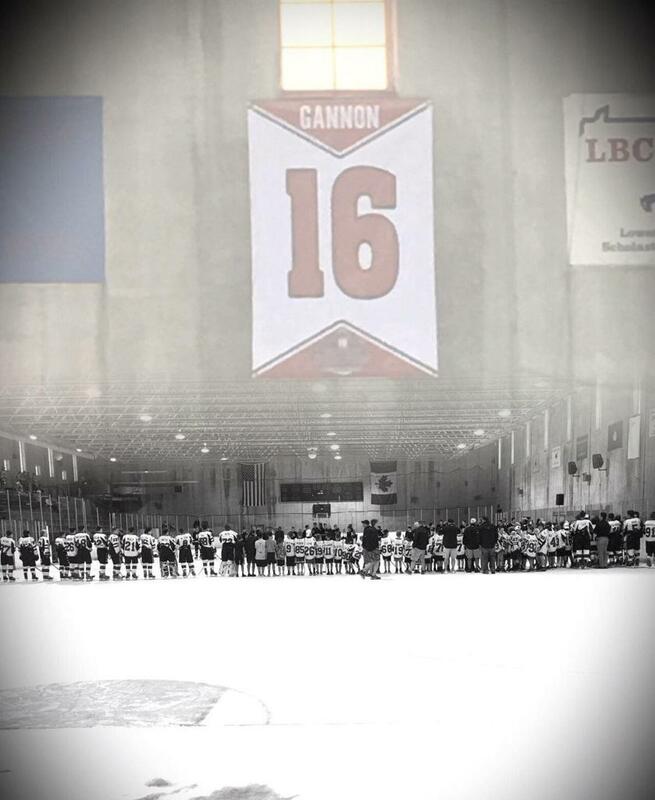 Growing up, he excelled both as a goaltender and skater and his passion for the sport lead him to begin coaching while in HS. After playing at the collegiate level, Coach Z founded Ztending to create a community of goaltenders that Live. Love. Learn Hockey. Over the course of the last 10 years, Ztending has grown tremendously and with the opening of Ztending Headquarters, Coach Z is now able to provide skill coaching to both goaltenders (Ztenders) and skaters (SniperZ) not only in our area, but throughout the US as well! Coaching & Playing Experience USA Hockey Level 2 Coach Rider University ACHA DII Niagara University NCAA DI Trenton Devils (ECHL) Princeton University Women's Ice Hockey Goaltender Coach 2010-2016 Minnesota Hockey Camps 2012-Present Charleston Jr. Sting Rays Goalie coach for numerous youth hockey organizations in PA and NJ Outside of Ztending Hockey is life for Coach Z, so when he isn't coaching goalies and skaters, you can find him reffing hockey. Coach Z is a Level 3 USA Hockey Official and can frequently be found wearing the bands in higher level games. Coach Z also enjoys playing the guitar and video games or just relaxing to watch a movie. Banners, on-ice logos, dasher boards or even the Zamboni all can have your business advertisement on them! 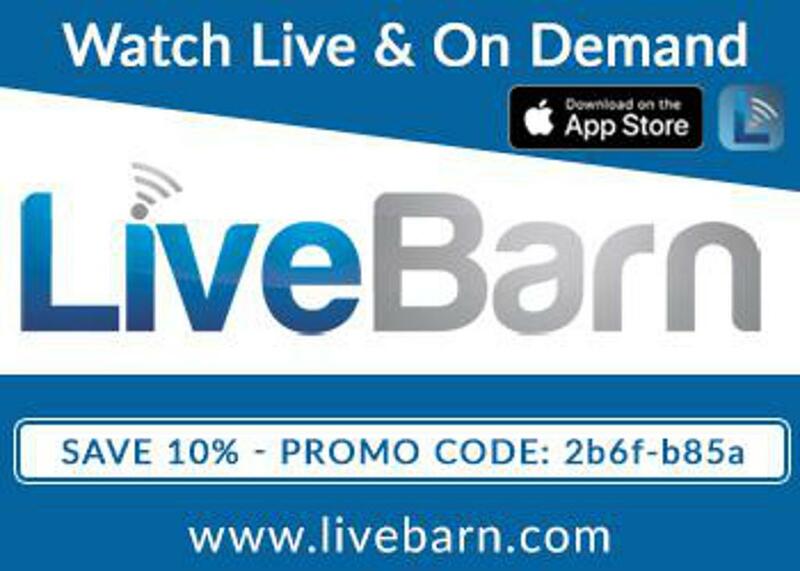 Don't miss out on this great advertising opportunity!